Currently responsible for the defense industry, Rogozin served as Moscow’s envoy to NATO in 2008 -2011. 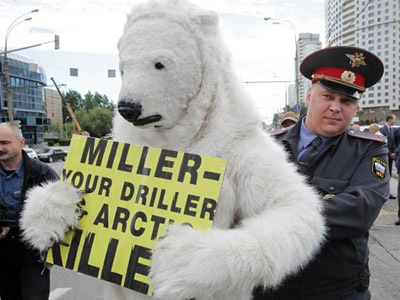 Back then, he recalled, the Arctic issue was raised at almost every alliance gathering. 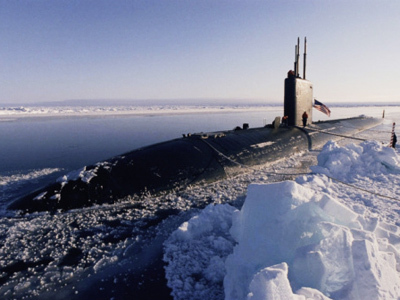 In particular, participants would normally state that because of climate change, the Arctic sea ice would melt and the Northern Sea route will become available for shipping. So, NATO would have to send its warship to the region “supposedly” to ensure security of civil navigation. 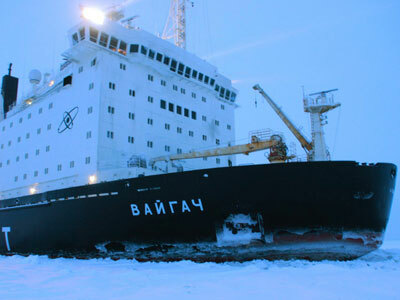 “Clearly, an attempt to undermine international regulations that provide for cooperation and security in the Arctic zone is behind [that rhetoric],” Rogozin stated, as cited by Itar-Tass. On the other hand, he added, it indicates the “magnetism” of the region for world powers. 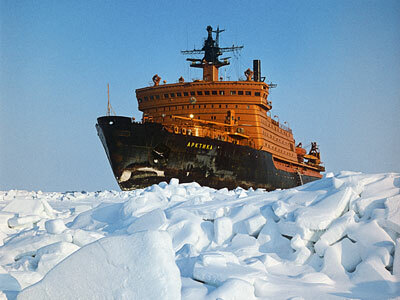 The Arctic seabed is believed to contain vast oil and gas resources. 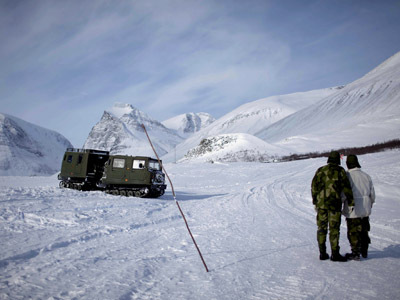 Five nations that border the Arctic Ocean – Russia, Norway, the United States, Canada and Denmark – have been in at bitter dispute over how to divide up the region. According to the UN Convention on the Law of the Sea, an economic zone belonging to a state is limited to 200 nautical miles from the coastline. That area can only be extended if a country provides evidence that the continental shelf is a geological extension of its territory. 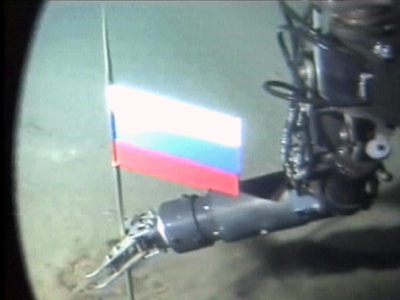 Since 2007, Russia has organized several expeditions to prove that an underwater Arctic mountain range, the Lomonosov Ridge, is part of its own landmass. 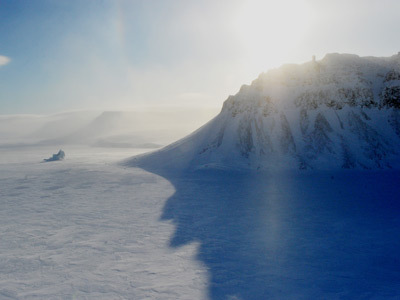 It says the ridge is a continuation of the Siberian continental platform and it is not isolated from the Russian plateau. 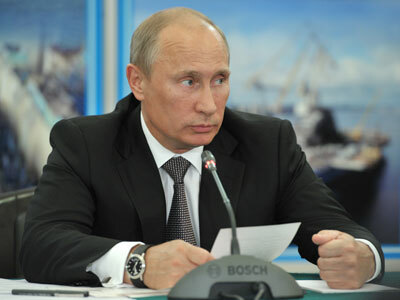 By 2020, Russia plans to deploy a combined-arms force – including military, border and coastal guard units – to protect its economic and political interests in the Arctic.